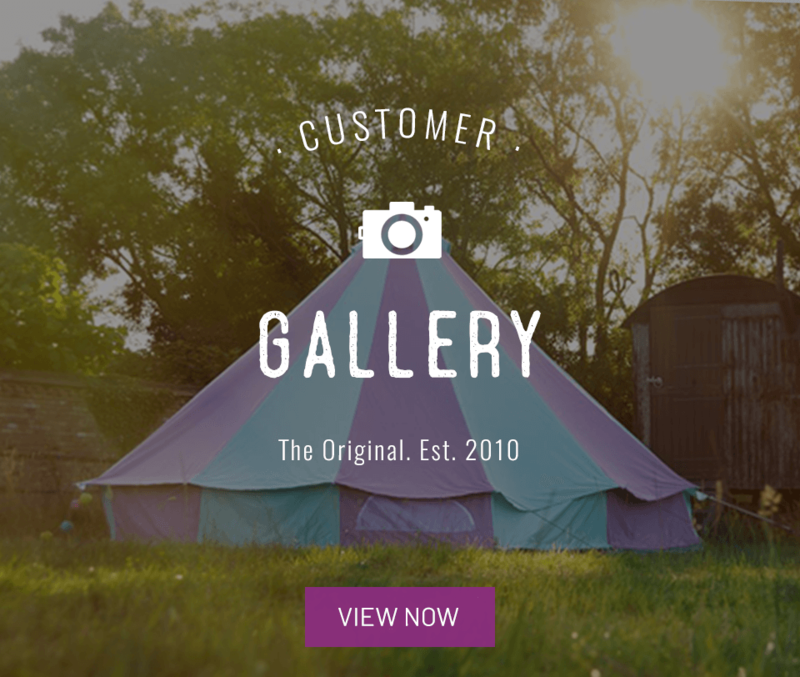 At Boutique Camping, we are 100% committed to protecting the privacy and security of our customers and site visitors. We highly appreciate and respect how important privacy is. If you have any questions about how we protect your privacy, drop us a line at [email protected]. 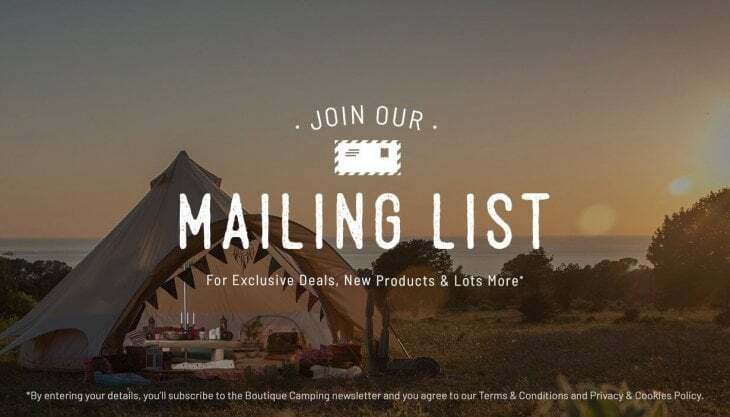 Featuring Boutique Camping adverts as your browse other websites For you to get inspired and so you don’t miss our latest products or sales. 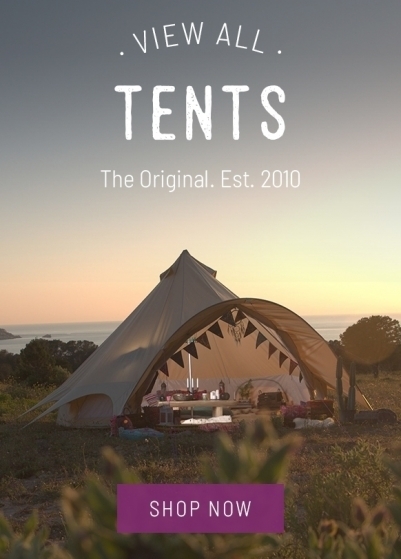 Take payment, and give refunds To complete your order or any monetary agreements between Boutique Camping and yourself. Customer service Because we want to provide you with the best service possible. Information about the device you use to access our websites. We store your IP address, device type, referrer headers, web browser type and your location data, as well as how you use our website. This helps us make sure you get a great experience while furniture shopping. 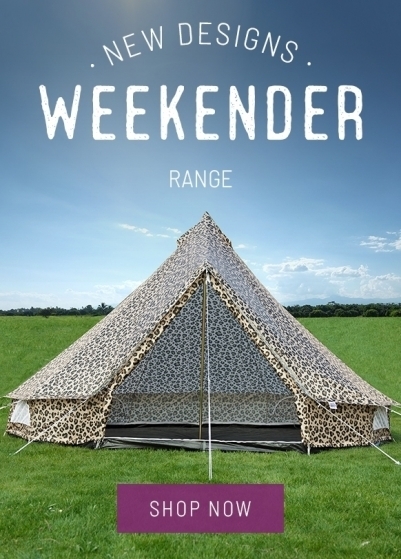 You will probably also see Boutique Camping ads as you browse along on other websites. 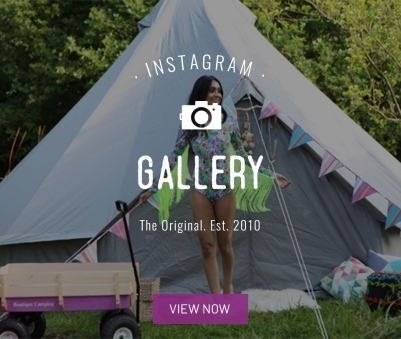 As an ecommerce website we aim to engage with our customers and like minded individuals on other, relevant websites. 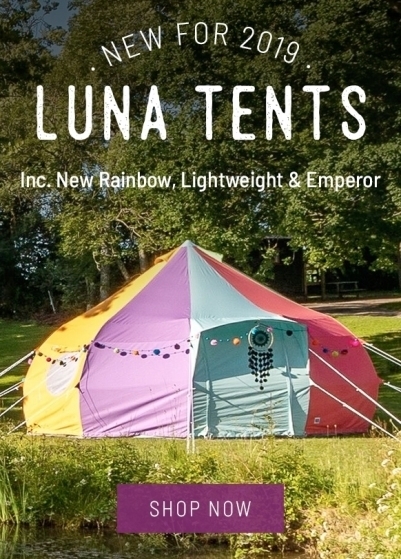 The banners and ads you see will be customised to you, based on what you’ve browsed or searched for on our website or other Boutique Camping ads you’ve previously clicked on.